see you in L.A!! Huf just opened up thier 5th location today. 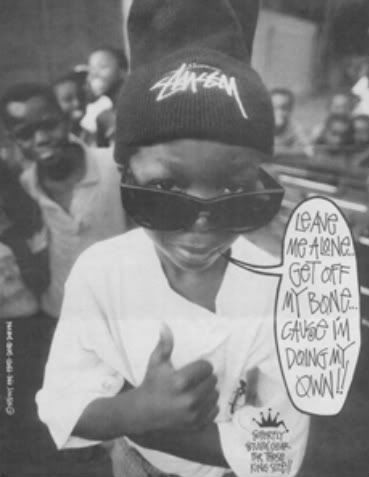 Along with the opening they will be dropping a few tees with a collaberation with stussy and some vans x huf sk8 high's...mmm. 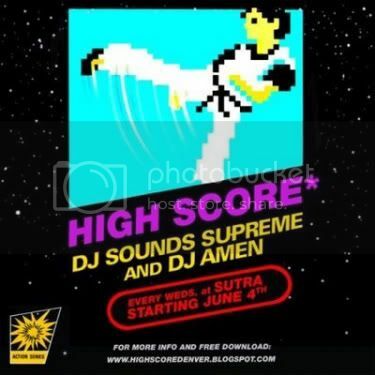 Our homies Dj Amen and Sounds Supreme came through the shop yesterday to drop off some copies of their new mixtape and let us know about a new night they started on Wednesdays at Club Sutra called High Score. They will have a keg on the dance floor and be playing tons of booty shakin mashups. Sounds good to me! Peep the High Score blog for more details or come through Speakeasy to grab a copy of the mixtape. 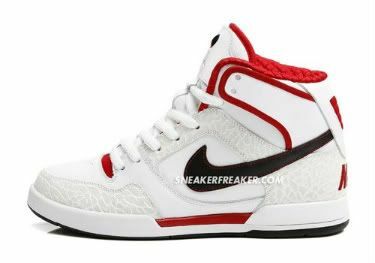 Unlike the usual P-Rod model, this will be one of the first P-Rod sneakers coming in a high top version. The P-Rod High also features Nike's signature elephant print and a Michael Jordan inspired colorway. Available in stores in August. new footy of that dope new park in bellvue washington. 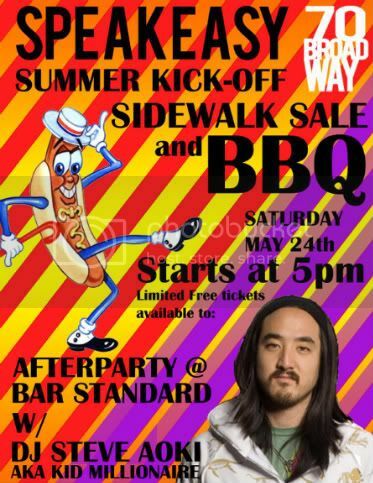 Sidewalk sale at 70 Broadway. Then BBQ. Then Dance. Okaaay.